The Enforcement Directorate (ED) moved a Delhi court Saturday seeking issuance of open-ended non-bailable warrant (NBW) against Manoj Arora, allegedly a close aide of Robert Vadra, in a money laundering case. The agency told the court that Arora failed to appear for questioning despite repeated summonses. The ED further claimed that Arora is a key person in the case. He is aware of overseas undeclared assets of Vadra and was instrumental in arranging funds for such properties, the agency said. 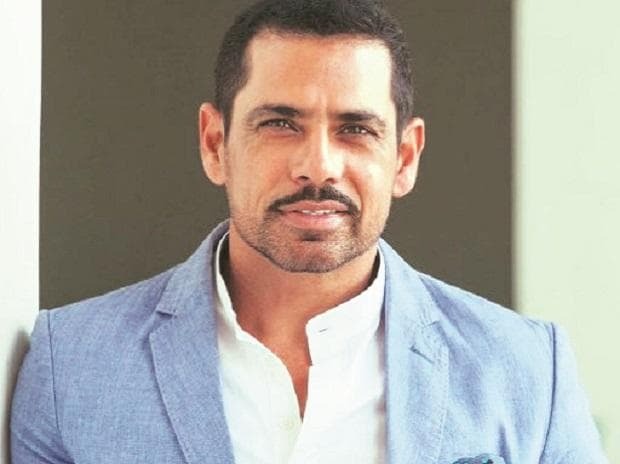 The ED, in its application moved by advocate A R Aditya, claimed that proceeds of crime was used to channelise funds from the UAE to buy a property at 12, Bryanston Square, London, worth 1.9 million pound and allegedly owned by Vadra. The ED said in its submission that Arora has been absconding since the search of his premises by the agency.